If you thought teachers took the whole summer off, you’d be wrong. 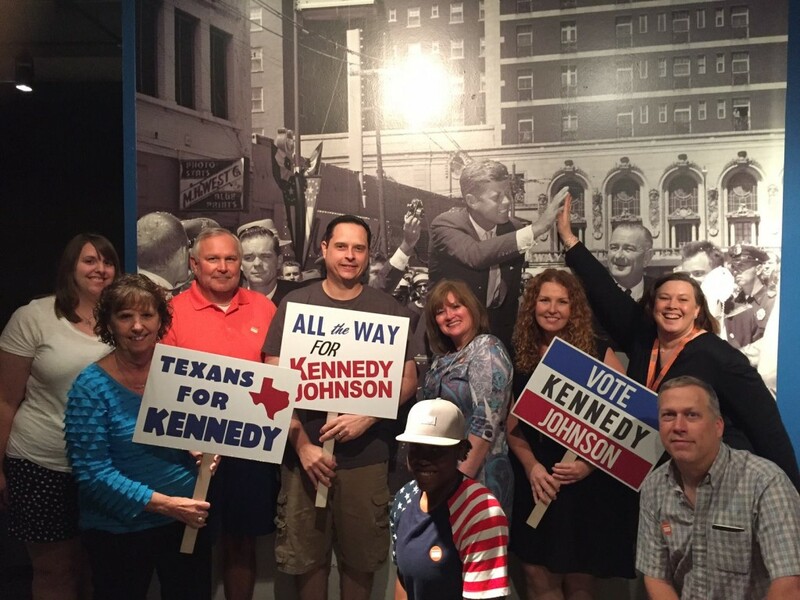 A group of educators spent an afternoon at the Museum last week at the first teacher workshop for our new exhibit, A Time For Greatness: The 1960 Kennedy Campaign. “We’re so thrilled that we are able to offer an exhibit about the 1960 presidential election during the 2016 presidential election year. 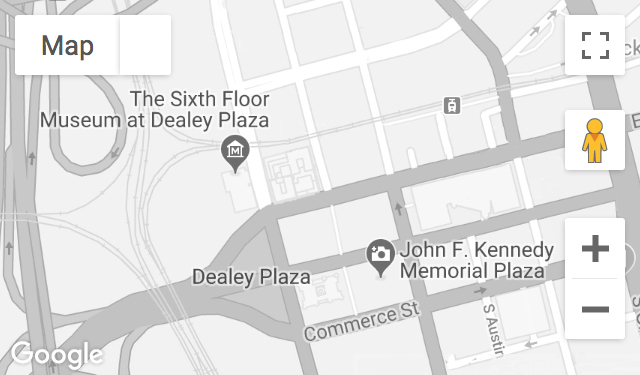 We are able to expand the conversation and curriculum that we are able to offer teachers, and make direct connections from both of these historic election years,” said Ani Simmons, Education Programs Coordinator at The Sixth Floor Museum. This workshop is just one of many teacher workshops and education programs offered by the Museum throughout the year to help educators teach their students about this critical time in history. “Our goal with teacher workshops is really to show educators and their students how they can learn something new outside the four walls of the classroom,” said Ani. “I think Kennedy’s legacy is something all generations need to know about. The lessons we can learn from him go on and on,” said Julie Hershenberg, a Government and Political Science instructor at Collin College and original member of the Museum’s Teacher Advisory Committee. The teachers participated in a Q&A with Museum curator Stephen Fagin, who discussed the particular historic significance of the 1960 election, which is often considered the first modern day presidential campaign. It is noted for being the first election to feature televised debates, something Kennedy used to great success. Teachers also sampled TEKS-aligned education programs being offered in conjunction with the exhibit and toured the exhibit to see artifacts, photographs and video from the 1960 election for themselves. To some teachers, there were more tangible benefits to seeing the new exhibit. The next A Time For Greatness teacher workshop is July 19. Visit JFK.org/ATimeForGreatness to see more exhibit exclusive educational programming.